FFA - Eleven (11) more companies stop advertising on Al Jazeera America. 193 companies have stopped advertising. 197 companies have stopped advertising on Al Jazeera America. We advertise in over a hundred different channels nationwide and AJ wasn't in our approved media plan. We have now specifically instructed our partners not to advertise on the AJ network and the ads should be removed by the end of the week. Thanks for bringing this matter to our attention. Thank you for that information, it will very much help track the issue down. As an FYI, we use over 10 different media agencies to do our buying and they in turn sometimes sub-contract. There have been clear instructions to all from the very first day of this network about no airings and we need to chase down who is operating outside our instructions to make it stop. I understand that they have requested their ad be stopped on a station we didn’t know existed until you brought it attention. We hope you’re pleased. The following companies stopped advertising on Al Jazeera America after the Florida Family Association office communicated with their top officials: Blue Tax, Davis & Crump, Debt.com, Direct Holdings Americas, Inc. (Wolfgang Puck), Fidelity Life Association, Fiverr, Idea Village (Microtouch Max personal trimmer), InstaFlex, Poultry KandNs.com, National Urban League (Putourchildren1st.org) and Radiancy (Kyro). A total of one hundred ninety three (193) companies have stopped advertising on Al Jazeera America. 166 companies stopped advertising on Al Jazeera America after the Florida Family Association office communicated with the companies’ CEOs and Marketing VPs. 27 companies stopped advertising after Florida Family Association supporters sent tens of thousands of emails in response to online email campaigns at Floridafamily.org. 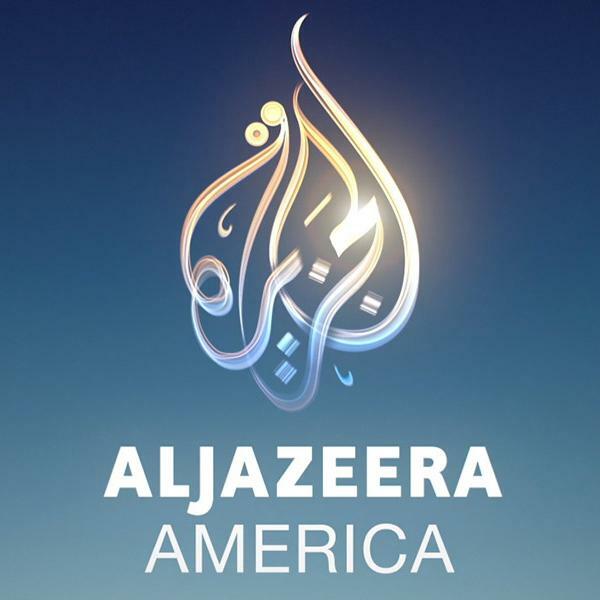 There are currently only sixteen companies regularly advertising on Al Jazeera America. All but one of these advertisers are very small companies. They include: AIG American International Group (only large company), Air Time Media (Kneebracetv.com, Tax Doctor), Care One Credit Counseling, CB1weightgainer.com, Eagle Eye Marketing (HydroMousse), Ferrer, Poirot & Wansbrough (Xarelto Alert), Global TV Concepts (Jeaneez), Jeffrey Slakter Esq., Marketing & Media Services LLC (Dwighttheknight.com), Open Jar Concepts (The Sentinel Group, TVM Advocates), Optimum Student Solutions, Phillips Law Group (Parliman Law Firm), Rosetta Stone, RW Lynch Company (Injury Helpline), SAS Group (Dutch Glow) and Zulily. Most of these small companies buy unwanted advertising time in bulk from multiple channels. These ad purchases are commonly referred to as remnant advertising which is unsold advertising from multiple channels. This means the vast majority of Al Jazeera America’s advertising is being purchased for dimes on the dollar. Page Publishing is the company that is being profiled this week as a top advertiser on Al Jazeera America. Please click here to send your email to Page Publishing if you have not already sent your email. Florida Family Association is committed to this project for as long as Al Jazeera America is on the air.